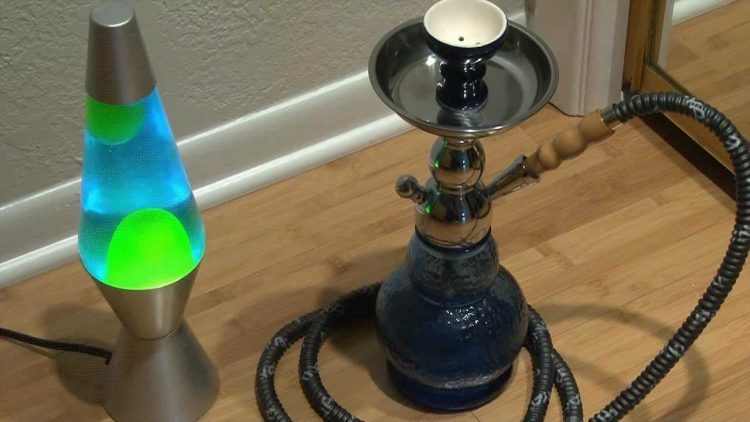 Combine a Lava Lamp with a Hookah for a groovy, psychedelic experience! Keep on truckin'! Thanks to Tatum Vay for the idea. TIPS: Let the lava cool and harden. You can throw that away and then flush the remaining liquid. You can use needle nose pliers to grab the coil from the bottle. Also, the water does not heat up like in a lava lamp due to the removal of the coil. ← Laser Hacked Plasma Cutter from Dead Space!